If you’re in Leeds or the surrounding areas and looking for a gas engineer Leeds Plumbing Solutions can provide one that is a member of the Gas Safe Register. Working on both residential and commercial properties these engineers have all the certification required to work on all kinds of gas appliances and all types of gas. 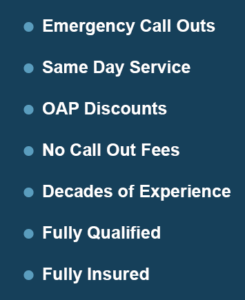 You can call on our engineers any time of day, 365 days of the year, at no additional cost. We never charge a call out fee so you only pay from when we get to the property. We offer a same day service and if available we can usually get to you within 1 hour of your call, if you’re within Leeds or not too far from the city. 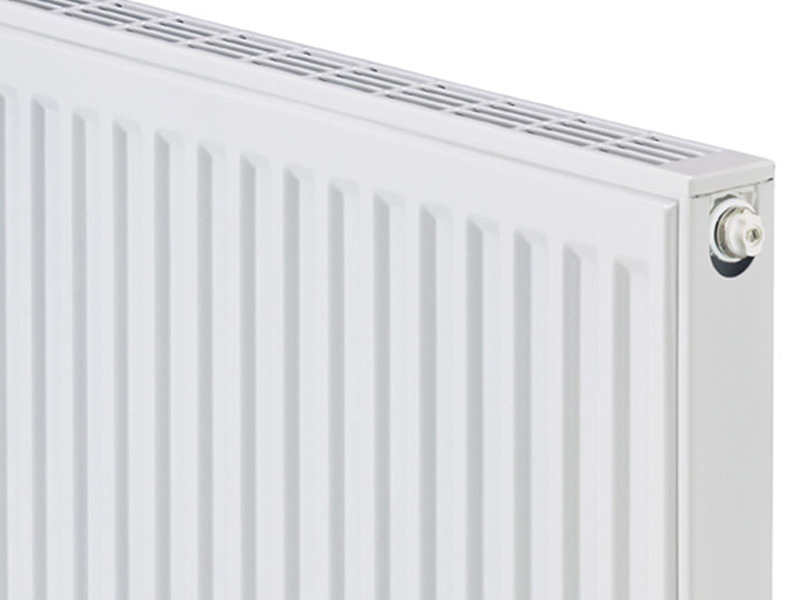 Our engineers work on all the popular brands such as Glow-worm, Baxi, Worcester Bosch, Vaillant, Potterton, Ideal and many more. If it involves gas we can fix it! If requiring an urgent fix such as a gas boiler repair or leak we aim to get to you within the hour, or at least the same day. 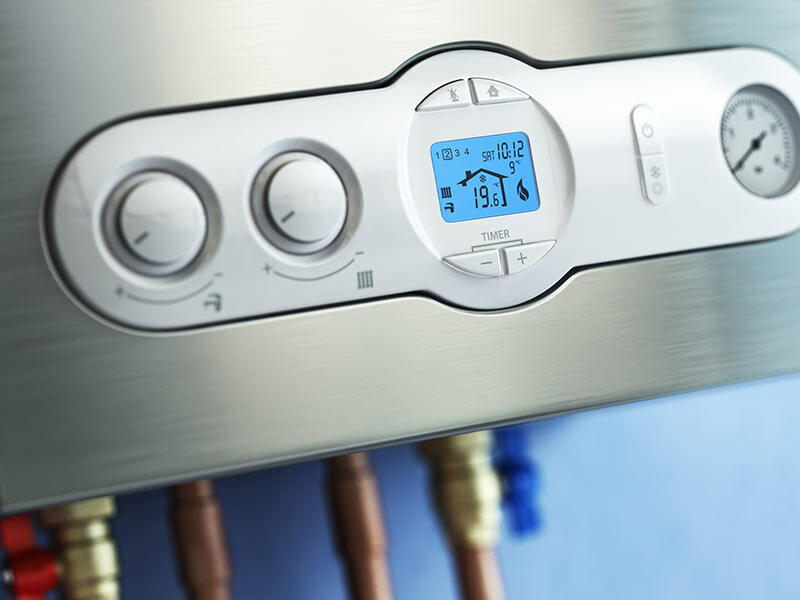 For gas boiler upgrades and new installations you can book us for a certain date and time convenient for you. It is recommended that safety checks be carried out on all gas appliances you may have, such as gas fires, cookers and boilers, at least once a year. For landlords and letting agencies these annual gas safety checks are required by law. 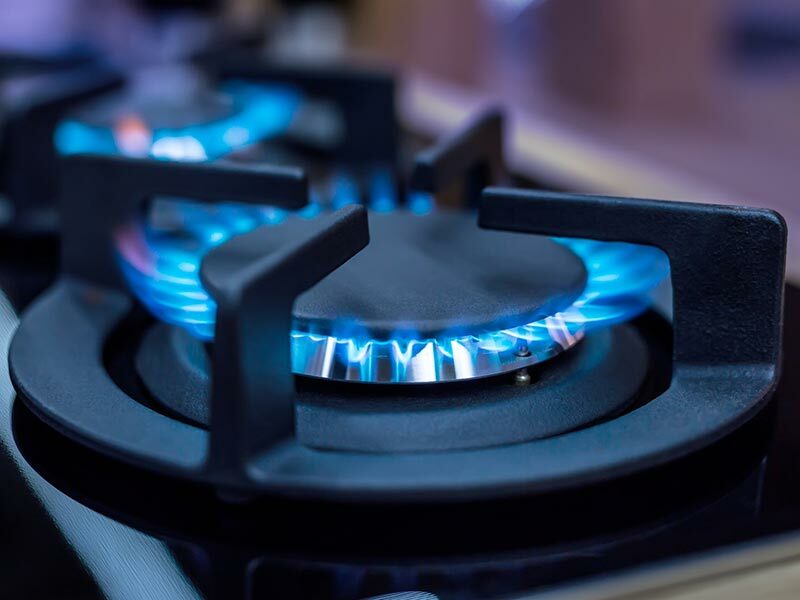 As well as gas safety checks, our gas engineers do other gas work for commercial clients and are qualified to work on non-commercial gas supplied to the catering industry such as LPG and propane. They can repair, maintain and install all the types of gas and appliances in use. They also have years of experience in working on large heating systems and boilers used in large buildings such as offices, hospitals and hotels. Much of our gas work comes from boiler repairs but we can also have them maintained, upgraded and installed new. Problems with your central heating? From replacing a valve to fitting a whole house with new, you can rely on us. Our Engineers have the certification required to work on any type of gas and appliances in the commercial market. We can usually get a Gas Safe Register Engineer to you the same day or within the hour if it’s urgent.